Physical activity offers a host of bodily benefits, including but not limited to increased strength and ease of movement, and improved efficiency of the heart and lungs. It can also reduce stress and boost energy and confidence. Exercise is an essential component of any healthy lifestyle – but a lack of exercise can lead to loss of strength and mobility, and a lack of effective oxygen utilization. For people with cancer, inactivity and deconditioning can hinder your overall performance status, which may impact your treatment. 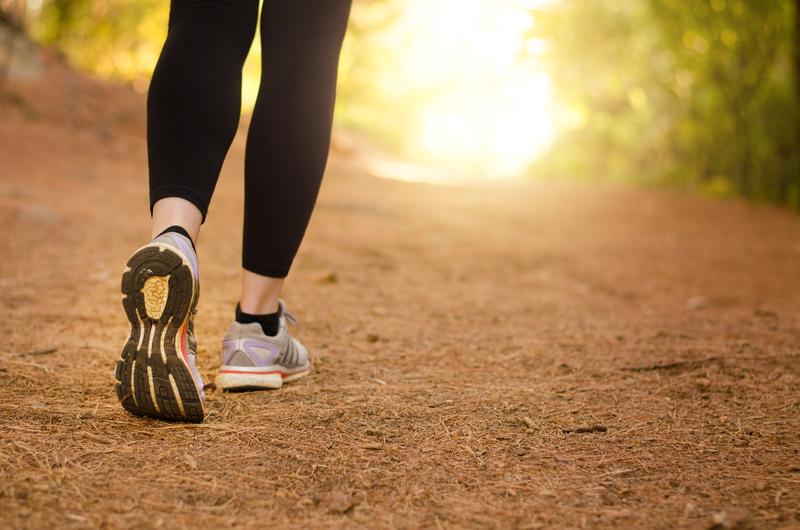 Myeloma patients who wish to get moving should be mindful to take certain precautions and incorporate modifications into their routine in order to achieve the benefits that exercise has to offer. We spoke with NewYork-Presbyterian Hospital/Weill Cornell Medicine senior physical therapist Golda Widawski, PT, MPT, to learn some ways to stay active and safe while living with myeloma. Before diving into a formal exercise program, consult with your physician or a physical activity specialist (physical therapist/occupational therapist) about types and amounts of activity that are appropriate for your individual abilities and conditions. Should you experience pain, chest tightness, difficulty breathing, or dizziness during physical activity, stop and alert your physician. Certain side effects of myeloma and its treatment can affect the way that your body handles a workout. If you have a low red blood cell count (anemia), your body needs to work extra hard to deliver oxygen to cells. You may need to take it a little easier and perform less strenuous exercise. If you have a low white blood cell count, your immune system is compromised. You may need to limit the intensity of your exercise, wear a surgical mask when working out in public, or even change your exercise venue. If you have low platelets (the part of the blood involved in clotting), you may be at high risk of bleeding. As a result, you may need to be more cautious when working out, as strenuous exercise can place you at higher risk of injury. Due to the way that myeloma interferes with cells responsible for keeping bones strong, patients often experience bone weakness and bone pain, sometimes in the form of small holes in the bones called lesions, which can lead to fractures. Weight-bearing exercises (in which your bones support your own weight) like walking, climbing stairs, or dancing, can help to strengthen bones. Be sure to contact your physician if weight-bearing activity leads you to experience bone pain, or a change in your pain symptoms. According to the United States Department of Health and Human Services, the current recommendation for physical activity is 150- 300 minutes per week of moderate intensity aerobic activity, with integrated strength and flexibility training. Some movement is better than no movement, so even if you are unable to meet the standard exercise recommendation, try your best to be as active as your abilities and conditions allow. Lying in bed or sitting in a chair, keep your knees straight and point your toes up and down, “pumping” your ankle. Sitting in a chair, keep your knees and hips still, and move your ankle so that your foot “writes” the letters of the alphabet. Sitting in a chair, lift your arms in front of you or out to your sides, then bring them back down. Take a breath in as you lift your arms, and breathe out as you lower them. NOTE: Do not perform these exercises if you have pain or discomfort in your legs or arms, or if you develop pain/discomfort while performing these exercises.